At PMNC we encourage a learning environment which allows players to make decisions, develop leadership ability, execute skills and translate this to matches and be responsible for their own learning development. We aim to create resilient and competent players who are motivated to enjoy their participation in netball and the social, physical and emotional benefits it provides to their wellbeing. We strive to enable players to be self motivated and take ownership of that learning through creating awareness, responsibility and self-belief. 11 & Under Competition at Parkville; Full netball rules, scored but NO ladder. Trials available for Parkville Representative 11 & under Team each October. Trials available for Parkville Representative 13 & under Team each October. 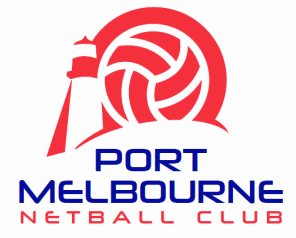 Trials available for Parkville Representative 15 & under Teams each October.